It will run on all of the Mondays in the month (4th, 11th, 18th and 25th February) from 6pm to 8:30pm, so you’ll have a total of 10 hours of tuition. Booking is essential as there are only 4 places available. 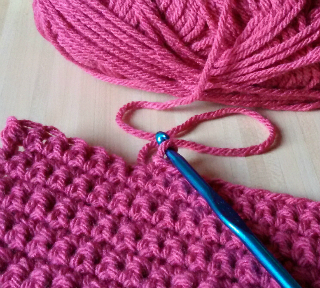 Book via the link below or on Eventbrite by searching for “Crochet for Beginners (February)”.